The ever developing economy and buzzing lifestyle of Dubai offers various opportunities for investors, both new and mature investors can benefit from the active business atmosphere. The amenities, facilities and services provided in the city create a perfect environment for business. Furthermore Dubai is one of the most multicultural cities in the United Arab Emirates and the Middle East. Silicon Oasis is one of the premium destinations for business in Dubai. Dubai Silicon Oasis Authority DSOA is an authority entirely owned by the Government of Dubai, it was established in 2004. Dubai Silicon Oasis Authority is a Free Zone Authority that provides a unique integrated working and living community, it offers a free zone with incentives and benefits to all companies within the tech park. 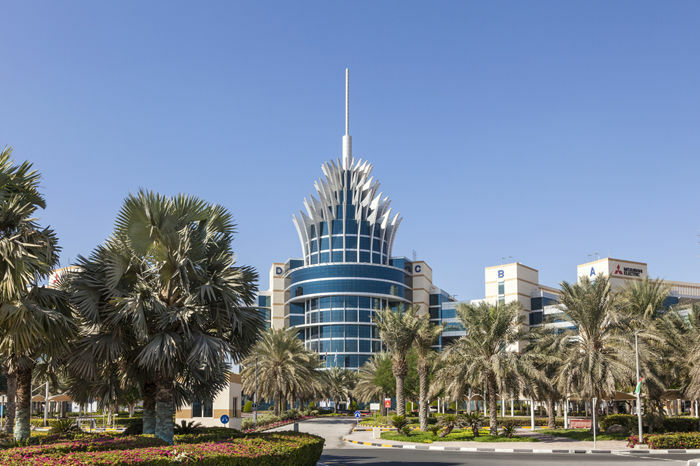 Dubai Silicon Oasis, which is a free zone fully owned by the government, was established in 2004 by Dubai Silicon Oasis Authority to support business development to modern industries in the region. Dubai Silicon Oasis’ (DSO) spans over an area of 7.2 square kilometers, providing a prime work environment. Commercial for sale in Silicon Oasis provide a wonderful business opportunity. 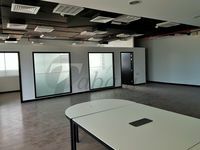 Dubai Silicon Oasis Authority invested a lot of money and work to provide excellent infrastructure for the high tech industries working in the free zone, this is one of the reasons why commercial for sale in Silicon Oasis is an ideal choice. This infrastructure includes first class telecommunications, a brand new fiber optic network, and an excellent high-tech utility infrastructure with 8 power stations. Moreover, Silicon Oasis comprises a wide variety of first-rate amenities and superb facilities, including shopping and dining options, education centers and leisure facilities. 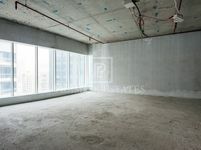 In addition to that, commercial for sale in Silicon Oasis provide a premium location in Dubai. With only 20 minutes to Dubai International Airport and 20 minutes to Business District, Silicon Oasis is located near all the major transport and business hubs in Dubai. Additionally, Silicon Oasis features a network of roads which allows easy access to the major highways in Dubai. Why buy a commercial property in Silicon Oasis? Fundamentally, Silicon Oasis is a technology park which offers an exceptional integrated living and working community. 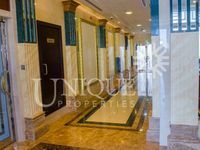 Properties in Silicon Oasis offer an amazing place to live in and commercial for sale in Silicon Oasis offer a brilliant space for business. As the development is designed as a hi-tech environment, commercial for sale in Silicon Oasis provides numerous advantages for businesses including exceptional infrastructure, technology investment incentives for large companies, entrepreneurial support, an incubation center and venture capital funding. You can find a wide selection of commercial property for sale in Silicon Oasis, including retail shops, office spaces, business unites and more. 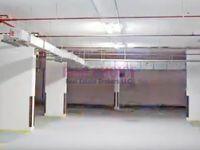 Buying a commercial property in Silicon Oasis means investing in a great commercial property in an ideal community in the heart of Dubai, great choice all in all.